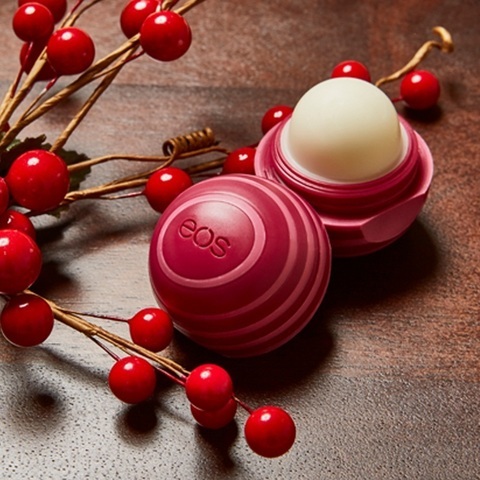 Enjoy the Delights of Season. 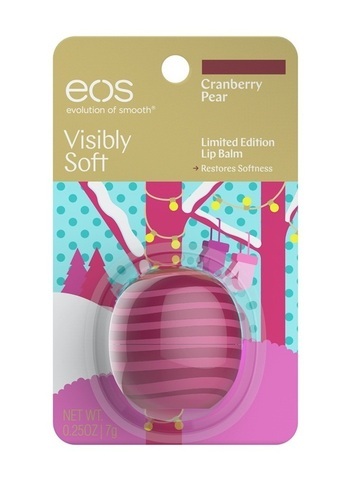 Smooth on a little holiday love with our moisturizing cranberry pear balm. 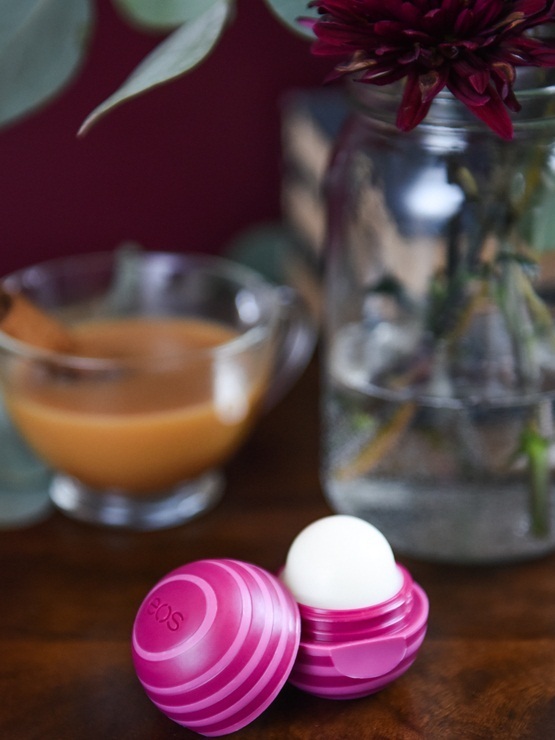 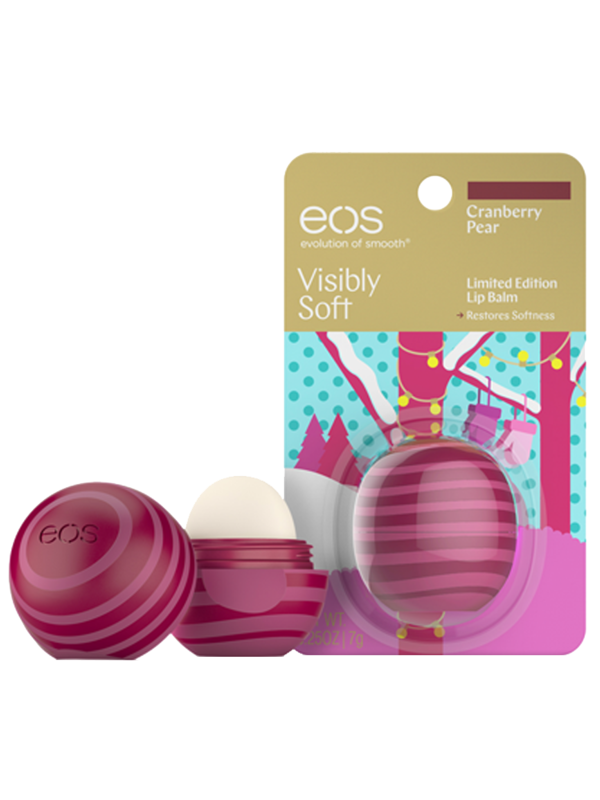 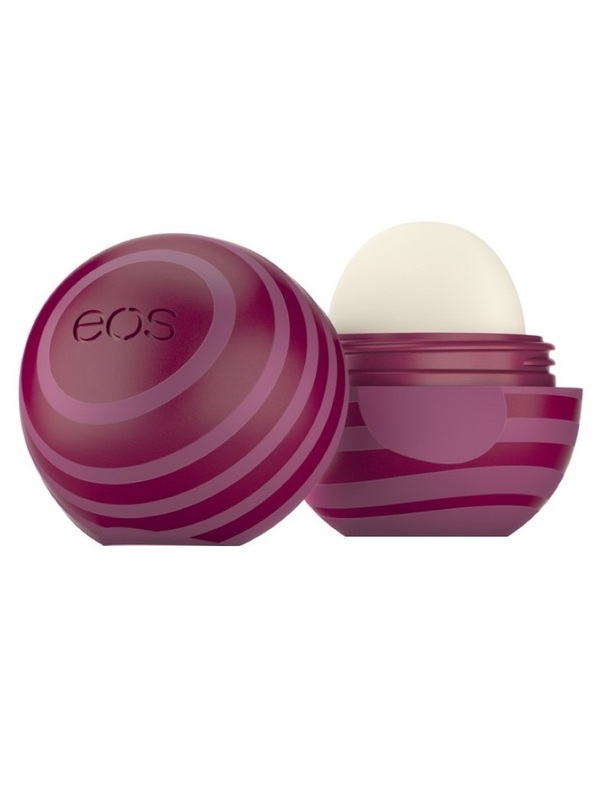 Soft lips are always in season and eos Cranberry Pear is enriched with moisturizing Shea butter and conditioning oils to give you softer, more beautiful lips all season long.